A perennial for sunny sites. Height 30-50cm. 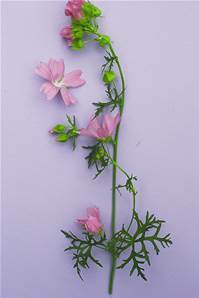 Delicate pink mallow flowers July-September. Native to grassy places, pastures and hedge banks. Good nectar plant.